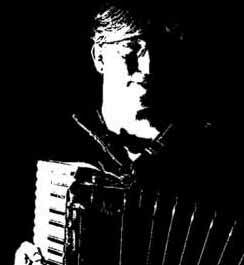 The Free Reed Festival is very pleased to have the participation of accordionist Sam Pirt and the band 422, winners of the 1999 BBC Young Folk Award. This young group of musicians from the UK is still unknown outside of the British folk circle, but that is likely to change in the coming year as they release their first full album, One (Fellside) and they inevitably hit many of the "best new band" lists around the folk world. If you are fortunate enough to be in Europe, go see them live!